This property is located on the beautiful less traveled South Coast of Jamaica. 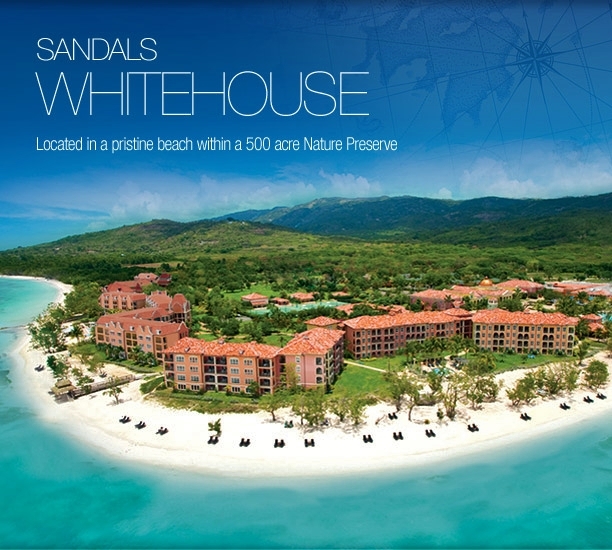 Surrounded by a 500 acre nature preserve, Sandals Whitehouse sits on two miles of pristine alabaster beach. 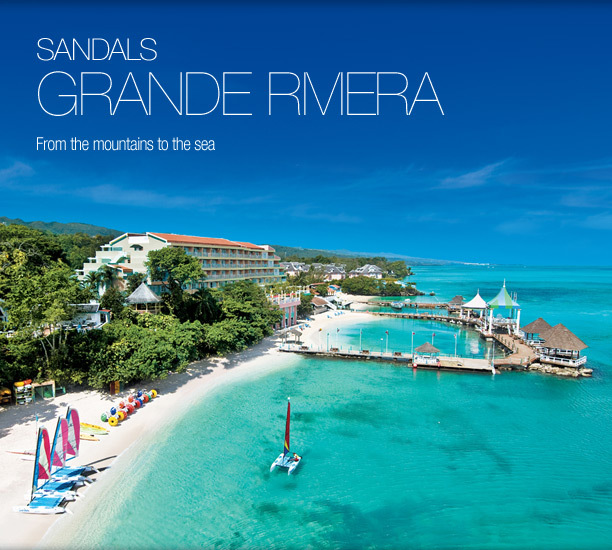 Between sea and mountain is Sandals Grande Riviera, a vast 200-acre paradise with 2 incomparable resorts in one. 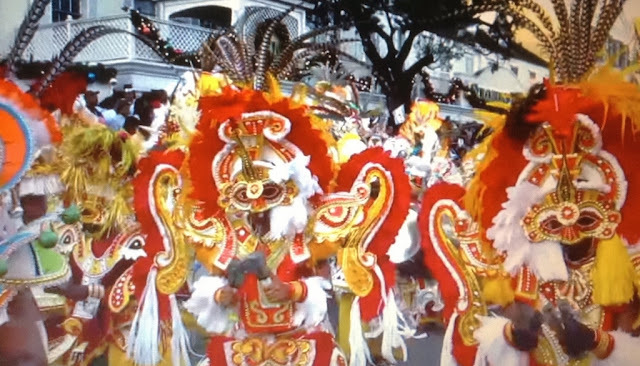 More Sandals Jamaica, St Lucia and Bahamas Specials! Up to $325 Air Credit Specials! Time is running out! Get A Quote!